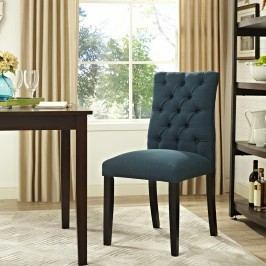 Here you can buy cheap Dining room. 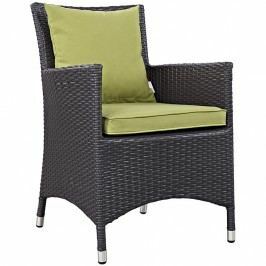 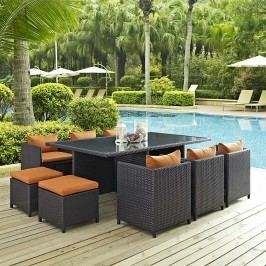 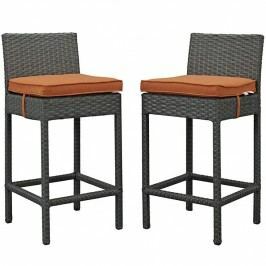 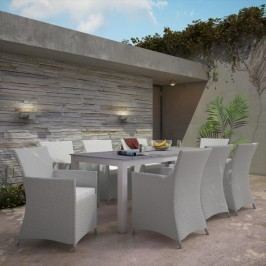 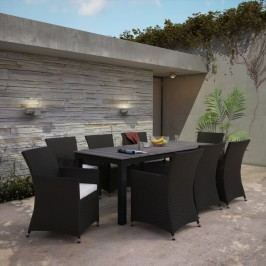 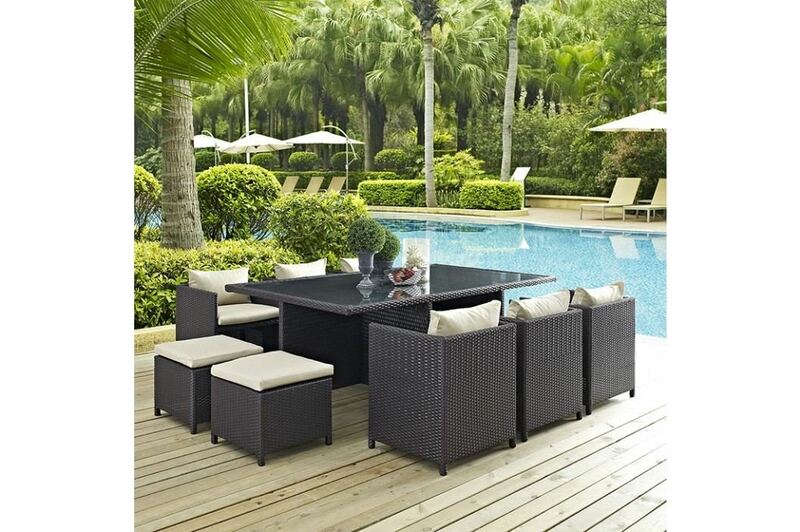 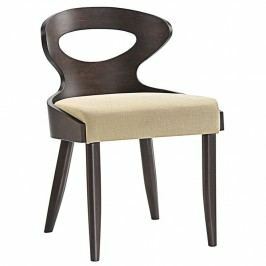 Product Reversal 11 Piece Outdoor Patio Dining Set in Espresso Beige from lexmod.com just for 3 639 $. 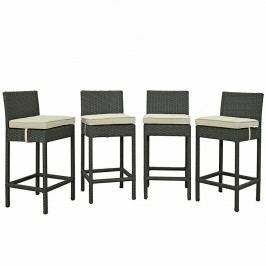 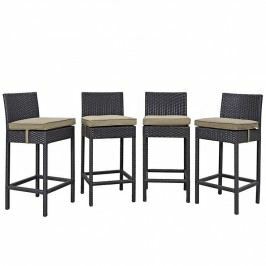 Experience and reviews Reversal 11 Piece Outdoor Patio Dining Set in Espresso Beige you can find it in the e-shop.